Pro-active and in-depth file server auditing is an essential part of maintaining a secure IT environment. Organisations need to be sure that they can keep track of who is making changes to their critical files and folders and what those changes are. Fortunately, Microsoft Windows Server OS has some in-built file server audit features that can help to give you an insight into changes being made. 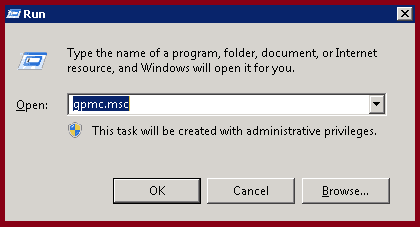 Run ‘gpmc.msc’ on DC or workstation where Administration Tools pack installed. 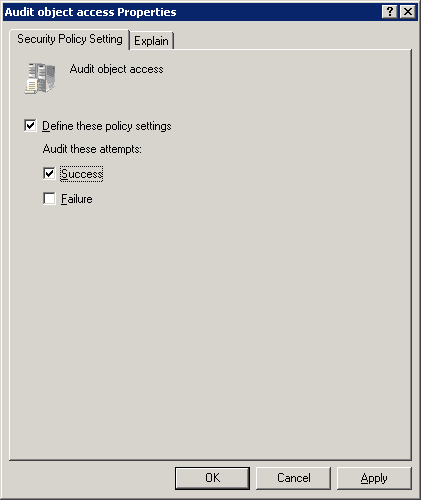 Now expand as Computer Configuration → Windows Settings → Security Settings → Local Policies → Audit Policy and double-click ‘Audit object access’. Select the check-boxes as per your auditing needs. 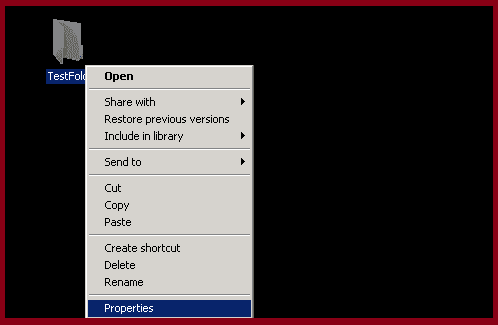 In the Properties windows click the Security tab, and then click Advanced. 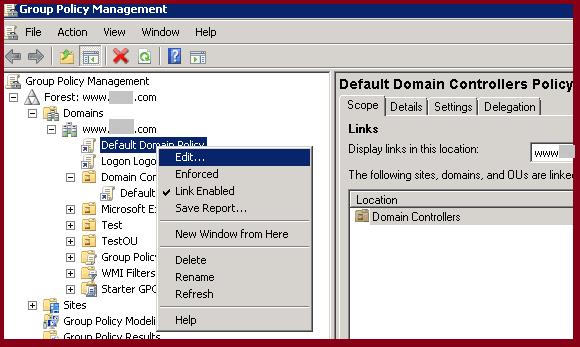 In the Advanced Security Settings for dialog box, click the Auditing tab, and click Edit. In the new dialogue box, click Add and add Everyone to the list. 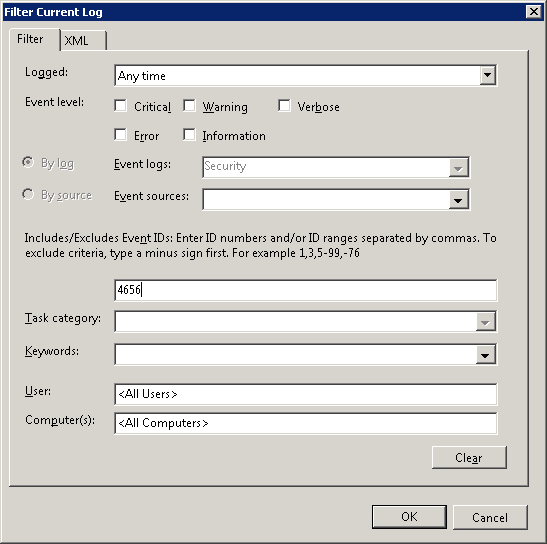 Enter the event ID you want to search. 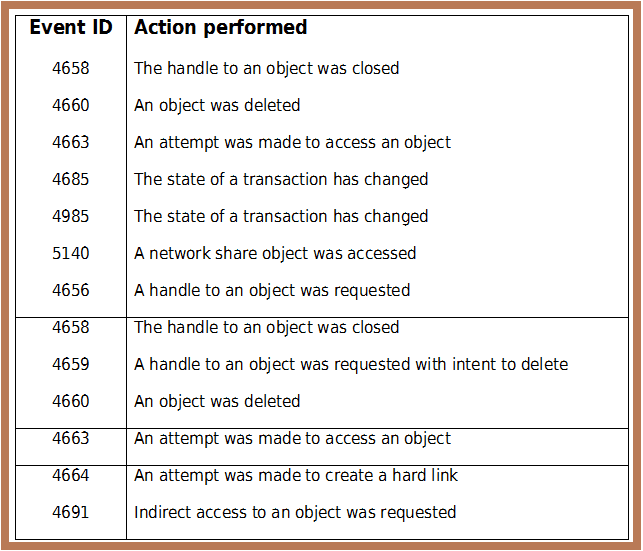 Here, we are entering Event ID 4656 (the event that is generated when ‘a handle to an object was requested’). 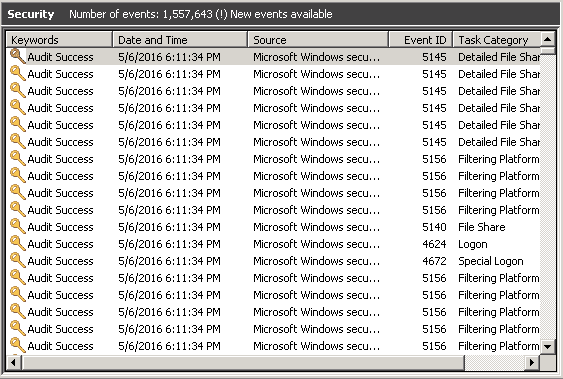 When all the events having ID are listed, double-click on any event to see its details. Search for other relevant event IDs given below. 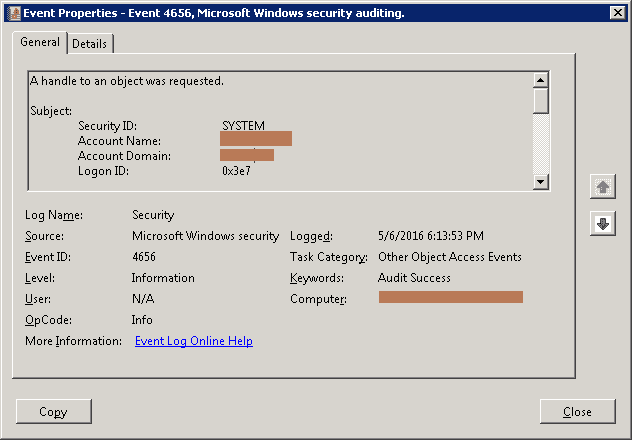 However, most of the time, native file server auditing just doesn’t give enough level of detail. This is because it is an entirely reactive process. For more effective file server auditing, it is important to be constantly keeping an eye on changes. This is simply not possible with native methods. Fortunately, third-party auditing solutions, like LepideAuditor for File Serve, can simplify this process using intuitive UIs and user-friendly features to automate what would otherwise be very time consuming tasks. 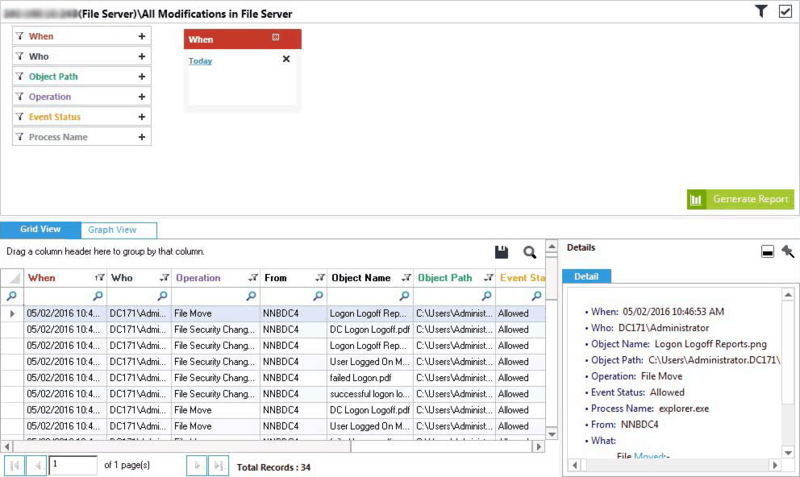 LepideAuditor for File Server captures file/folder events in order to monitor each and every activity of users in both Windows File Servers and NetApp filers. The solution generates an “All Modifications Report” in the “Audit Reports” tab that displays detailed information about all changes (in both Grid view and Graph View) that have been made by users in file systems. 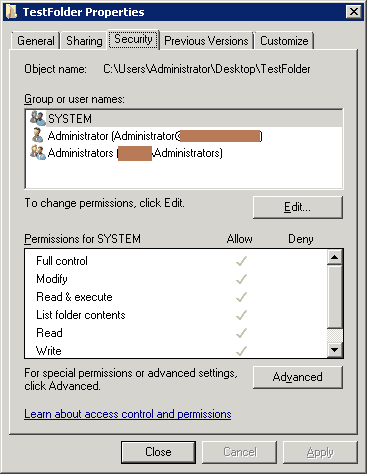 Below is a screenshot with an example of the “All Modifications Report” in LepideAuditor for File Server. When it comes to native auditing, ensuring a secure IT environment directly correlates to how much time you have to perform regular audits and health checks of your file servers. 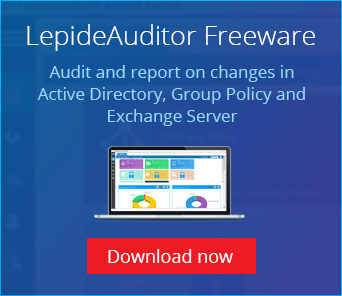 If you find that you simply don’t have the time for native auditing, or that the process is too complex, then you can always rely on solutions like LepideAuditor for File Server.